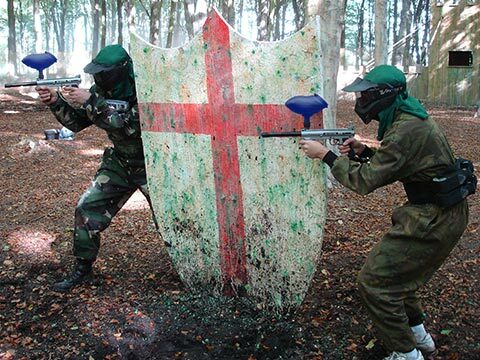 Take a look at some of our favourite images from our paintball events. 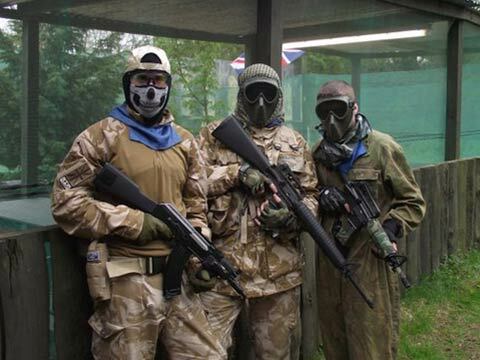 View some of the action shots we have taken from Airsoft games. 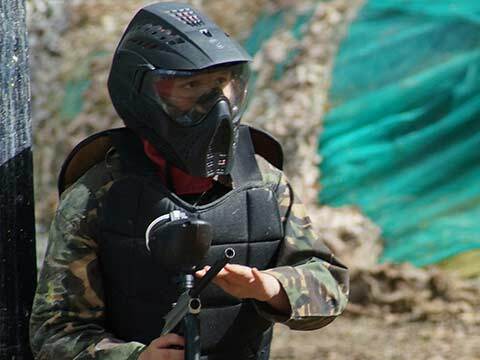 Junior paintball is fun for all the family, view some of our favourite images here. 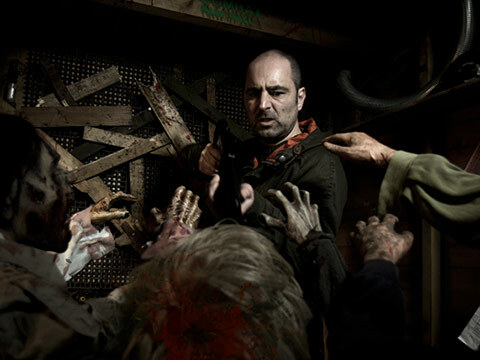 Take a look at some of the recent images we have taken at zombie nights.